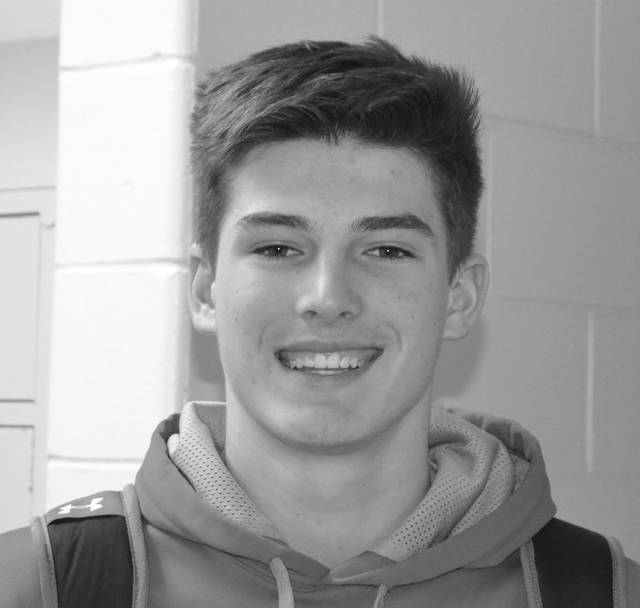 PIQUA — The McDonald’s Student of the Week is sophomore Blane Ouhl. Ouhl was selected by Geometry teacher Katelyn Jenkins to be her student of the week for his diligence and responsibility. Ouhl plays football and baseball for PHS. He is undecided about where he would like to attend college but knows that he wants to stay in state. He has been looking into the University of Cincinnati. In his free time, Ohul hangs out with friends, practices sports, walks his dog, and plays in Acme league for baseball. On the weekend, he works for his grandpa, and he attends football camps during the summer.